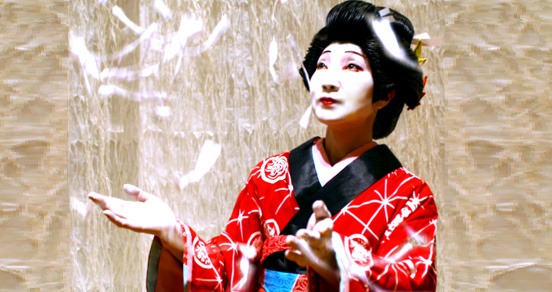 "Sachiyo Ito, an expressive and powerful performer, is, at the same time, touchingly delicate." 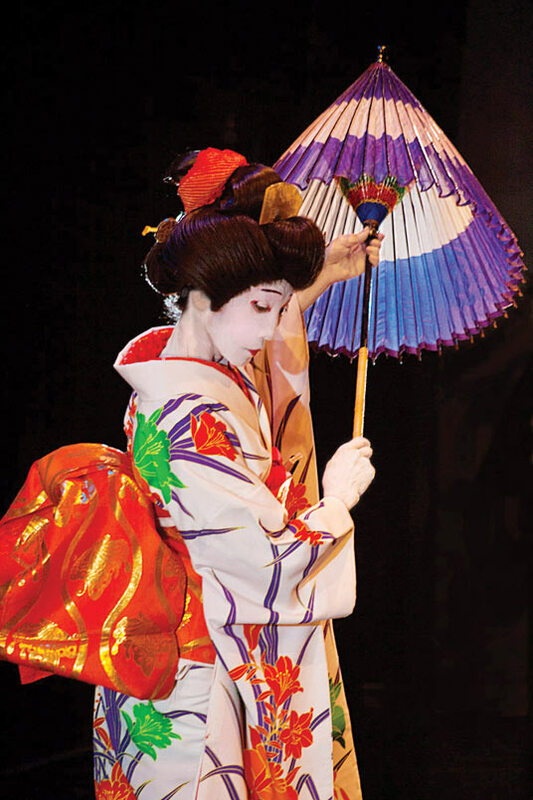 "Miss Ito appeared to mix styles, combining Japanese formality with the fluidity of western modern dance. 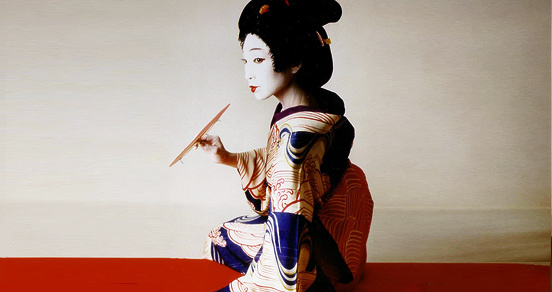 Movements were delicate and it seemed as if Miss Ito were about to dissolve into mist with each step." 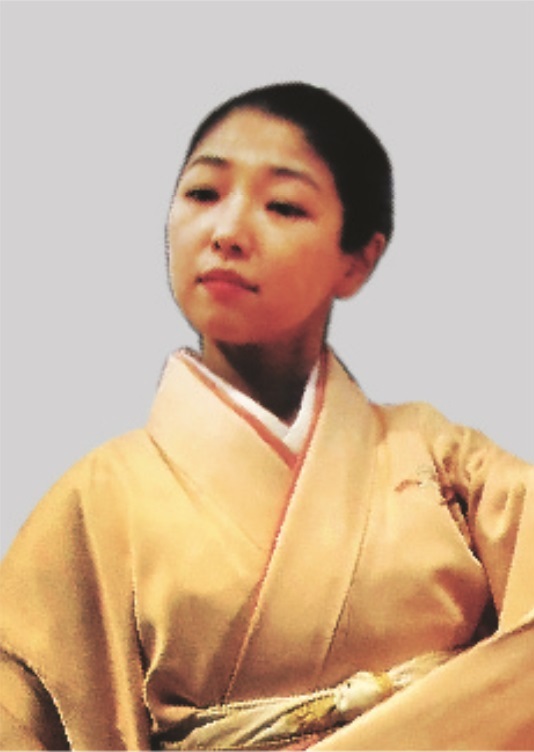 "Sachiyo Ito is a graceful dancer/choreographer/teacher of quiet power." 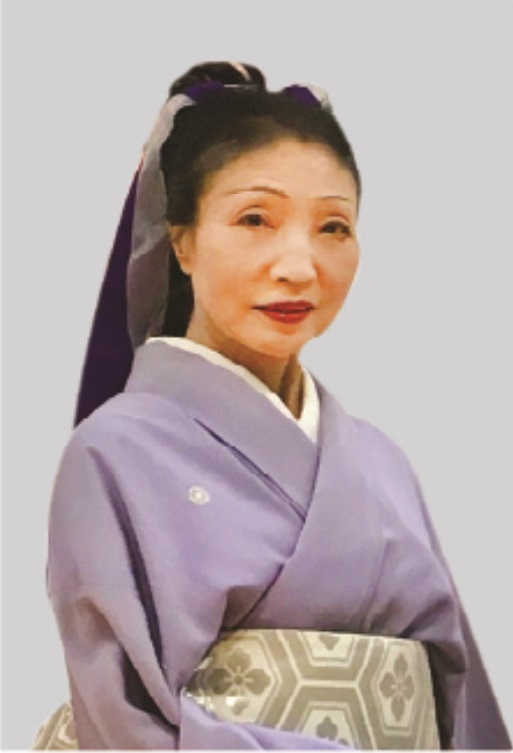 "Sachiyo Ito has a rare understanding of the culture of her country, and she is able to intrigue and enchant with her knowledge and her artistry"
In 2011 our dance company, Sachiyo Ito & Company celebrated over 30 years of Dedication to Promoting and Exploring Japanese Arts and Culture. Thank you, and we all look forward to seeing you soon, in the warmer weather! The Salon Series No. 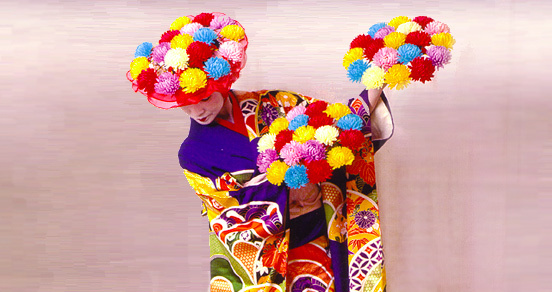 64 will compare dance cultures of Himalaya, specifically, Tibet, and Japan. 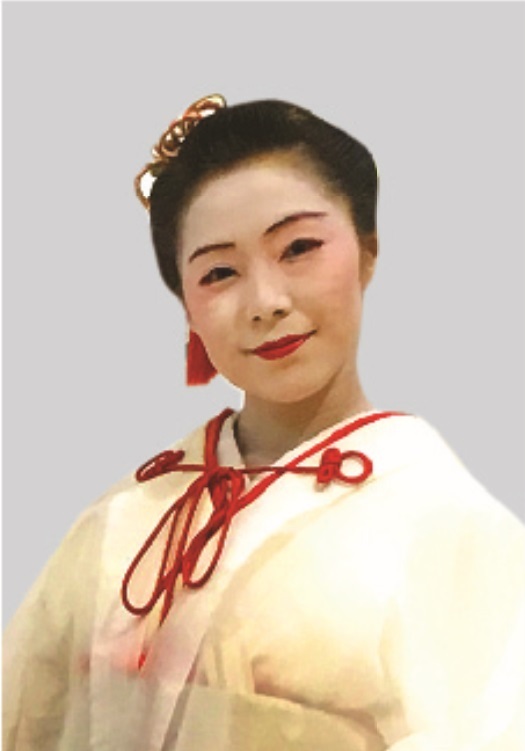 The program will feature dances from Tibet and Japan on the theme of birds, with demonstrations lead by Rinchen Yumten, the director of the Yinda Yin Coaching School, and by Sachiyo Ito. There will also be an opportunity for audience participation in a Tibetan folk dance.. 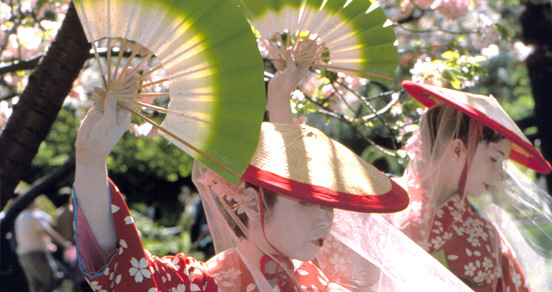 The Salon Series is a series of performances with informative lectures and demonstrations on the performing arts of Japan. They are held on Sunday afternoons three times a year. A dialogue between artists and audience following each program provides further insights into art and culture, bridging the cultural differences. With world class guest artists and speakers, the program has artistically and intellectually educated and inspired NY audiences for the last 20 years. Salon Series #66 The Sun, or the Moon? The 30th Anniversary Concert was held on October 23. 2011 at Ailey Citigroup Theater in New York City. 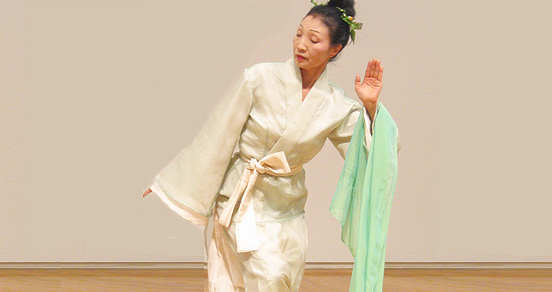 Dances in the program included classical, and contemporary works choreographed by Sachiyo Ito. 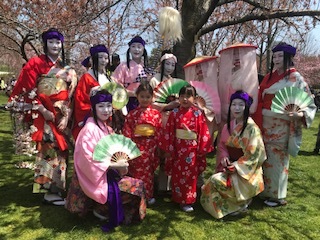 “Sachiyo Ito and Company Day” in the City of New York! The Office of the Mayor has officially proclaimed October 23. 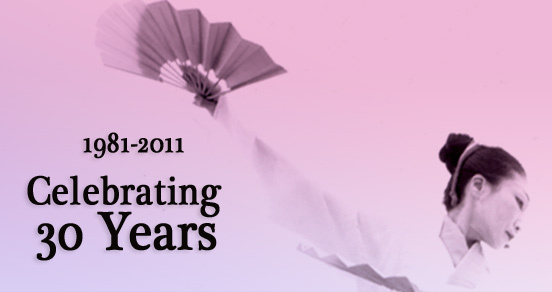 2011 as “Sachiyo Ito and Company Day” in the city of New York. [view proclamation]. The proclamation was presented to Sachiyo Ito and Company by the Mayor of New York City, Michael Bloomberg at the Anniversary concert.